Best Yellow Fog Light Bulbs? View Poll Results: Which Yellow Fog Light Bulbs? I would be more then happy to do a compare, contrast, and review of... Nokya Hyper Yellow, Putco Jet Yellow, Höen Endurance, and Osram Fog Breaker. If and only I can be provided the bulbs or given money to obtain them for the comparison - anyone? Last edited by shahir18; 01-23-14 at 07:40 AM. I've been buying Nokya and Luminics for a while since they were cheap. I might give Piaa or Hoen a shot next. Although, they won't be going on the CT. 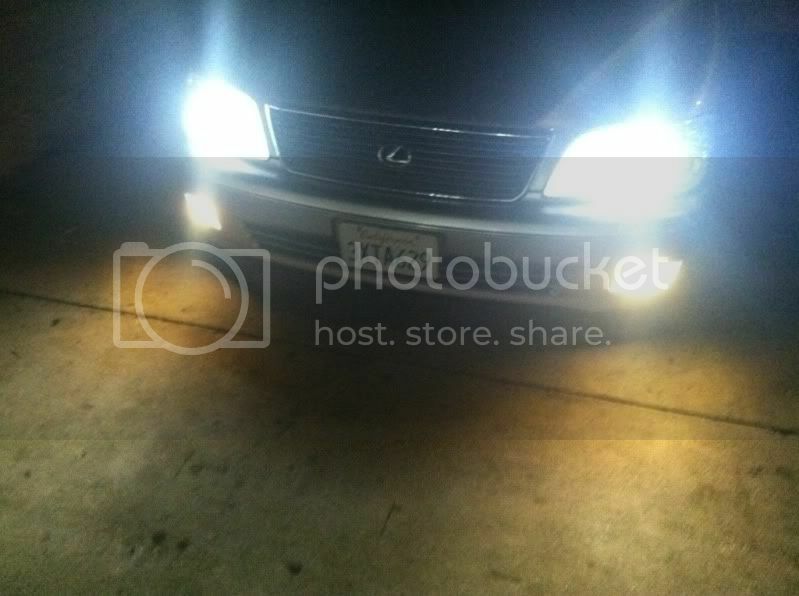 I ordered the LED fog lights and want to give them a go. Thanks everyone for the Poll Votes, but please do contribute your input/opinions and pics! Courtesy of Nigel-JDM Parts, Thanks! Osram Yellow Fog Breaker!! They look great and give a great yellow color. I installed the Putco Jet Yellow the other day. I did not like them at all. 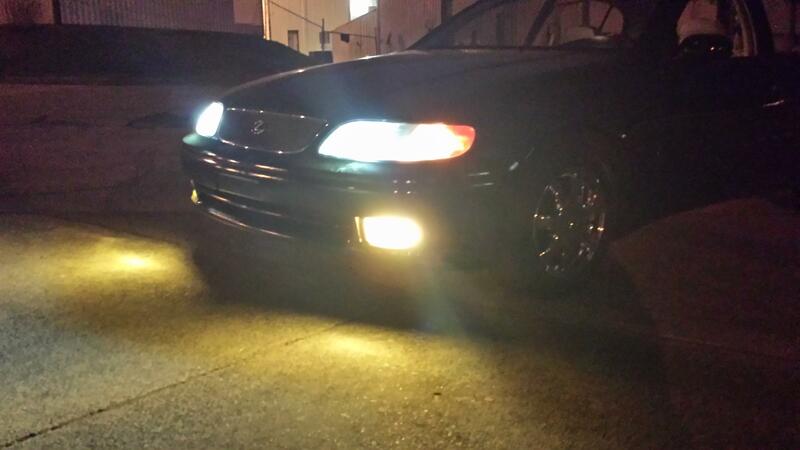 I originally had my oem fog bulbs replaced with sylvania silverstar, but they didn't match my headlights. 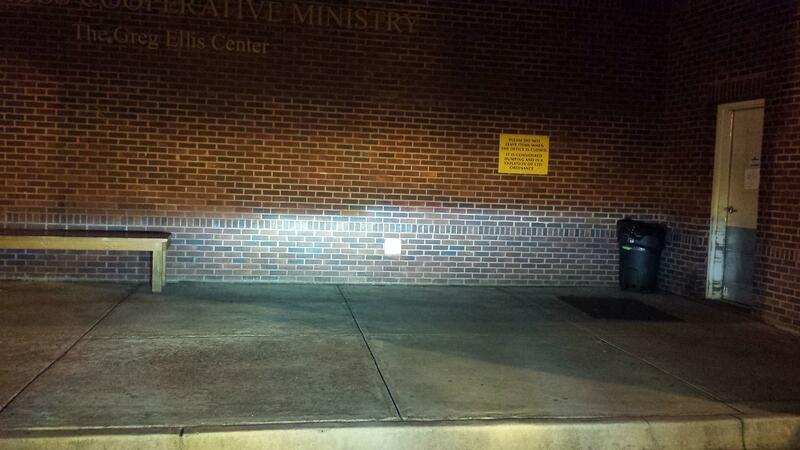 So I decided to go with yellow bulbs. I got the Putco Jet yellow and I am really disappointed. They don't look yellow at all and the color looked like the stock oem bulb color. I'm looking for another set of bulbs and found this thread. Just installed the Osram Fog Breaker. They are dope! any way to get pictures of the best brands next to each other to compare the yellow? I had to order Osram fog breakers because they dont make Hoen in my bulb size. You in Houston that boy? Quick Reply: Best Yellow Fog Light Bulbs?